Shop The Gallery/art placement inc. 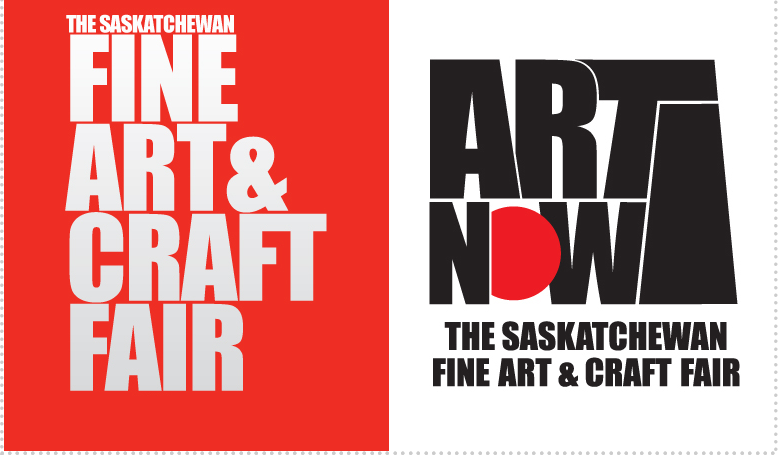 The Gallery / art placement inc. is a commercial art gallery that showcases contemporary, modern, and historical fine art by Saskatchewan and Western Canadian artists. Established in 1978, it is now the longest operating, commercial art gallery in the city. Located in downtown Saskatoon, the gallery presents a year-round schedule of solo and group exhibitions. In addition to our membership in SaskGalleries, we are also proud members of the Art Dealers Association of Canada (ADAC). Our gallery hours are Tuesday through Saturday from 9:00 am to 5:30 pm. To purchase or inquire, email gallery@artplacement.com. Steph Krawchuk was born in Prince Albert, Saskatchewan, in 1982 and completed her BFA at the University of Saskatchewan in 2006. Steph has been a part of our gallery since 2011 and has participated within various solo and group exhibitions throughout the province. Well known for her stylized cityscapes, portraits, and still-life paintings, Krawchuk’s recent turn towards all-out abstraction is a bit of a departure. Though her work has always played with the fundamental elements of line, shape, and colour, these recent works are now liberated from any recognizable subject matter or representational constraint. Despite the lack of identifiable subjects, Krawchuk continues to draw inspiration from her immediate environment, distilling her impressions into abstract compositions, rather than literal translations. Her recent work offers clean, precise colour often with luscious, textural surfaces. Defying any strict stylistic lineage, her paintings are consistently fresh and unexpected. A highlight of our Winter 2019 season is a group exhibition featuring new work by Krawchuk, Jordan Danchilla and Cameron McKay, which opens on February 23rd. We hope you can join us.